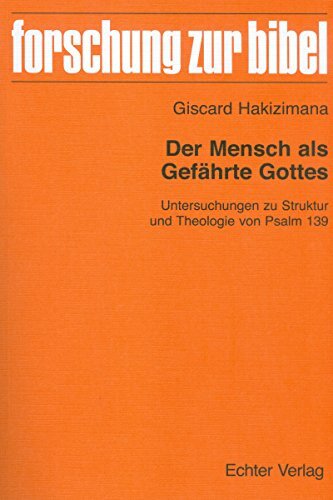 This booklet weaves jointly an interpretation of Christian Scripture with a talk among Colin Gunton and Dietrich Bonhoeffer in regards to the function the Holy Spirit performs in shaping the individual and paintings of Christ. 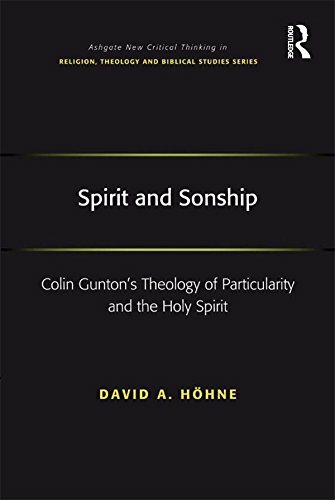 the result's a theological description of human personhood grounded in a sustained engagement with, and critique of, Gunton's theological description of particularity - an issue relevant to all his pondering. 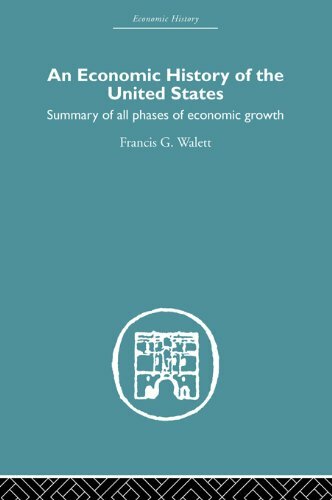 This publication explores the development of Christian id in fourth and 5th centuries via inventing, fabricating and polishing binary oppositions. 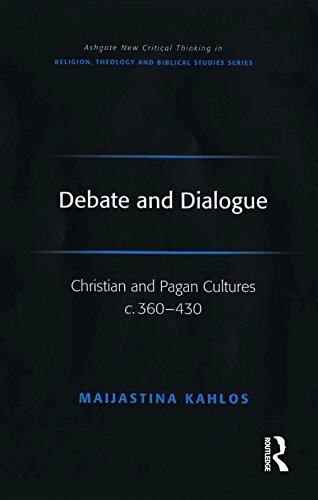 Such oppositions, for instance Christians - pagans; fact - falsehood; the single actual god - the multitude of demons; the suitable faith - superstition, served to create and toughen the Christian self-identity. 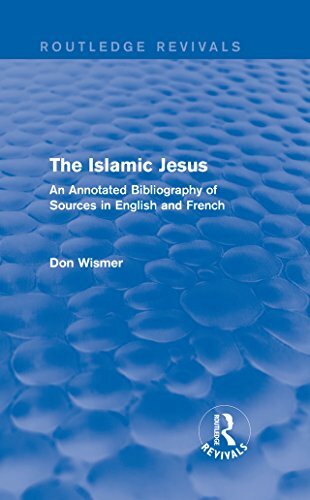 First released in 1977, this publication is meant as a checklist of assets in Islamic prophetology which specialise in the prophet Isa — Jesus in Christian theology. The Islamic Isa differs markedly from the Christian Jesus, most manifestly in that, even though thought of a major prophet, he's overshadowed via Muhammad.